Enjoy improved AC performance with Hitachi 3100f RSH318HBD Split AC which guarantees utmost comfort and convenience throughout the year. The 1.5 ton AC is 3-star rated, making it one of the most energy-efficient models available in the market. Along with the unique “Follow Me” feature, the AC comes with a host of advanced features like Filter Clean Indicator, Cool Mode, Dry Mode, Auto Fan Speed, and more. 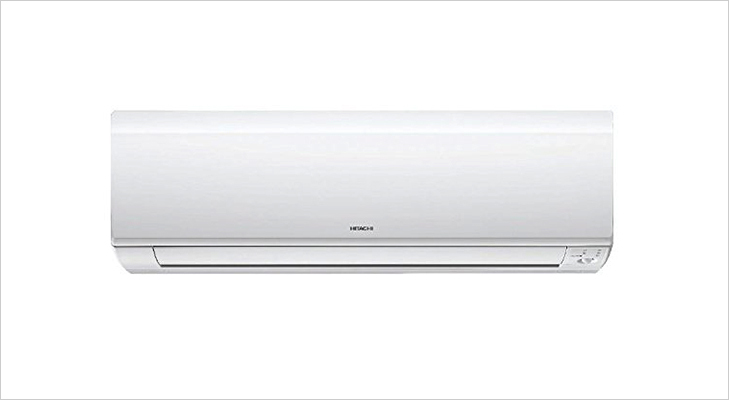 Hitachi air conditioners are well-known for their minimal noise when functioning. To take this a step further, 3100f RSH318HBD features a Super Silent mode which can be activated with just a press of a button to lower the sound level. With innovative features and flawless performance, Hitachi 3100f RSH318HBD is a perfect pick for any home or office. Buy now with CompareRaja and get the best price. 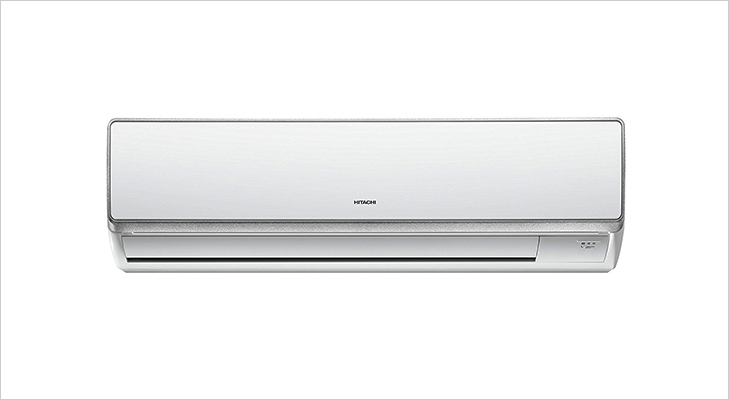 If you are looking for a power-packed split AC, Hitachi RSF312HBEA Inverter AC can be a great option. The 3-star rated air conditioner has a 1-ton cooling capacity and features a rotary compressor for flawless cooling results. The AC uses an innovative Tropical Inverter Technology to automatically adjust the power consumption as per the user’s requirement and help save electricity. 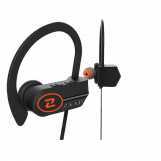 It features copper tube which is well-known for their reliability and long-lasting performance. No matter if you are working, enjoying your favorite movie or just moving around the house, the innovative Follow Me feature of this AC will follow you and direct the airflow in your direction. Wondering which online portal is offering the lowest price? 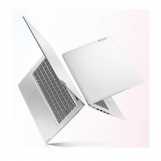 Check with CompareRaja now and get the best deal. Hitachi regularly innovates with its products to offer even better performance and benefits to the consumers. One such innovative AC from the brand is this Kashikoi 5100X Inverter Split AC. 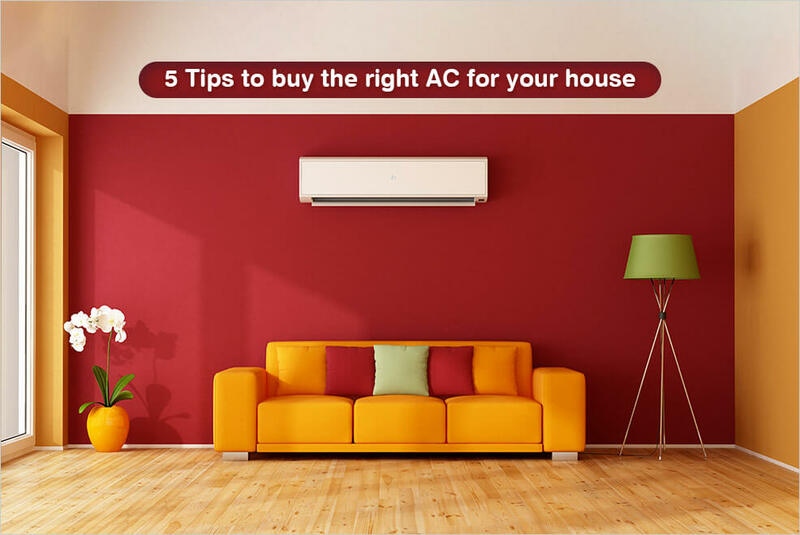 The AC uses Expandable Inverter Technology which helps in improving the overall performance of the AC and offers significantly faster cooling. It also comes with Soft Dry features which helps in eliminating the bad odor from AC’s evaporator by ensuring that it remains dry. Wave Blade Design and Wide Angle Deflector are some other features that make this 1.5 ton AC one of the top products from the brand. 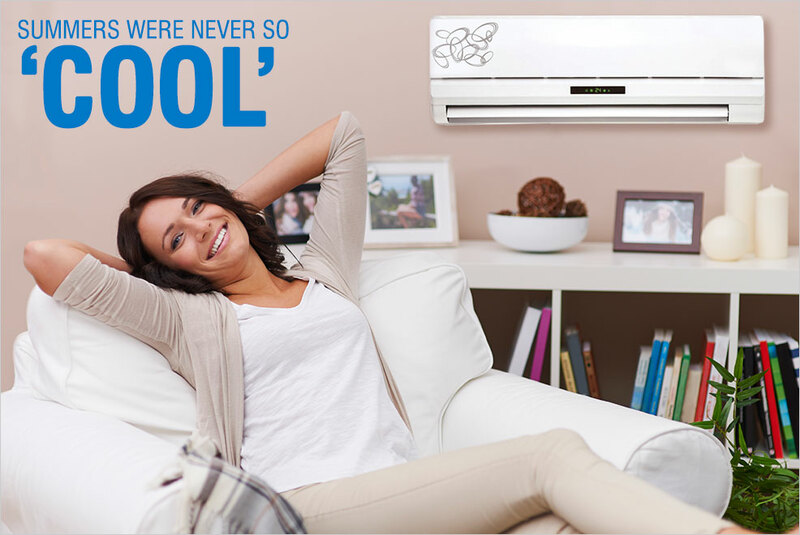 Moreover, as the AC is 5-star rated, rest assured that it’ll help reduce energy consumption and offer great savings. 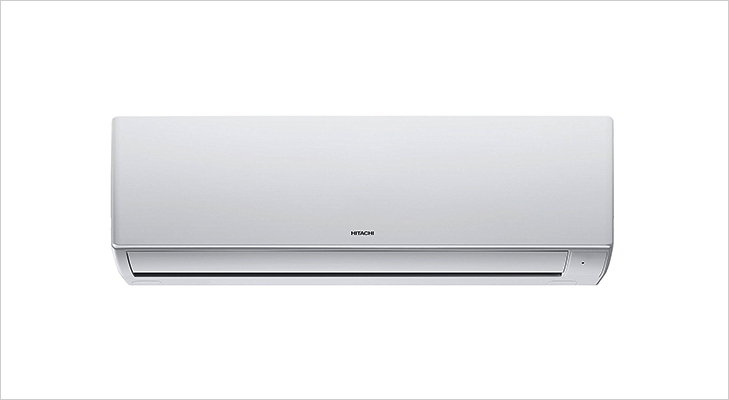 From Amazon to Tata CliQ, PayTm Mall and many others, there are many portals which sell this AC at great prices. Find the best price with CompareRaja and buy now. Buyers looking for an energy-efficient split AC that can help enhance the beauty of their home are sure to love this Hitachi Ridaa 1.2 Ton 3 Star Split AC. 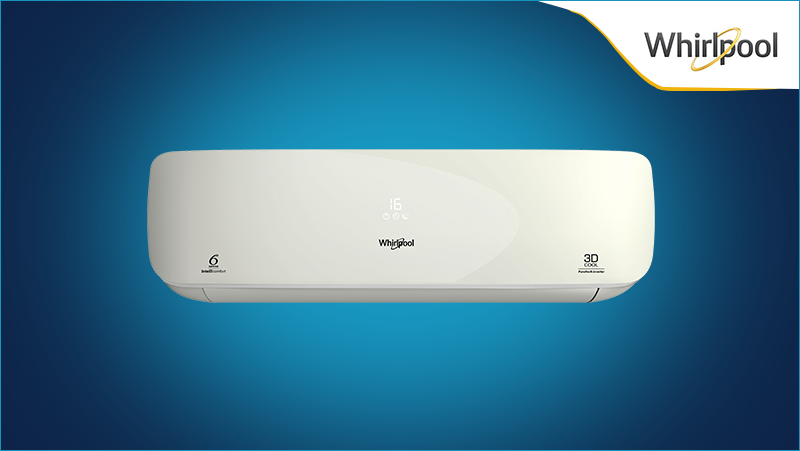 The compact design of the AC with no bells and whistles makes it look classy and one-of-a-kind. Apart from the aesthetics, the split AC also has a lot to offer in terms of its performance. Apart from Hitachi’s innovative Follow Me feature, the AC features Koukin Filter for improved and long-lasting performance. The use of high-quality copper in its construction is another factor which helps improve the overall performance and durability. What’s more, it is powered by a rotary compressor, which allows it to provide efficient cooling even in extremely hot weather conditions. 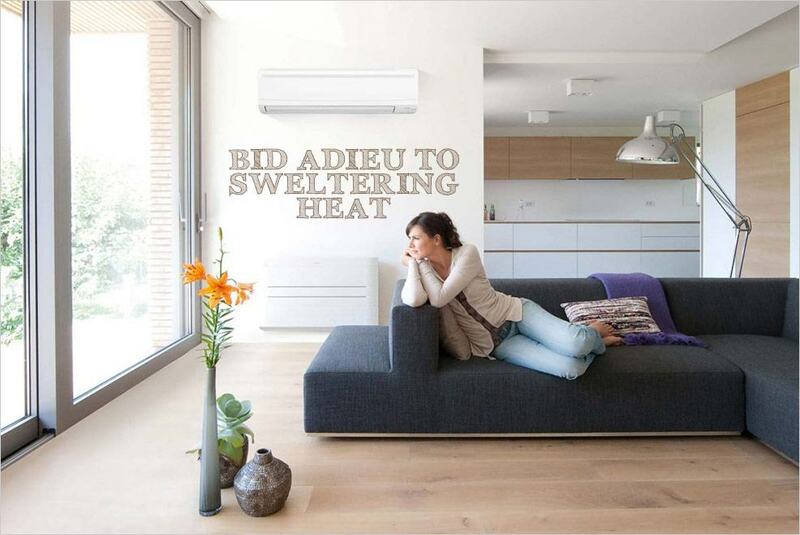 Specially designed as per the Indian climate, Ridaa 3100F is an excellent choice for every modern home. Buy now with CompareRaja. 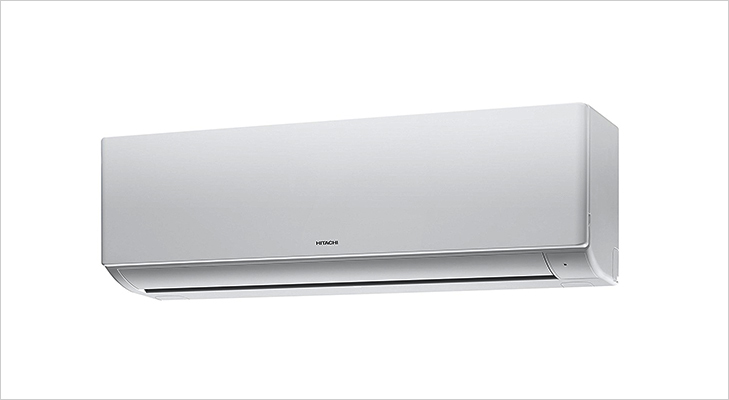 If you need a more powerful split AC to cover a larger area, Hitachi Merai 3100S RSD317HBEA 1.5 Ton Split AC can be the one for you. Just like the previous one, this too features a rotary compressor for amazing cooling. The 3-star rated AC with the unique Follow Me feature and a host of other features like Soft Dry, Wide Angle Deflector and Filter Clean Indicator is sure to keep your home cool no matter what the outside temperature is. 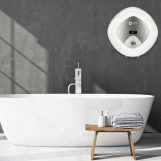 It also has an Auto Fan Speed features which automatically adjusts the AC temperature as per the temperature of the room to ensure enhanced comfort round the clock. With a 5-year warranty on the compressor and 1-year warranty on the machine, rest assured that Hitachi Merai 3100S Split AC will be a long-term cooling companion. Allow CompareRaja to find the best online deal for you. Check now. 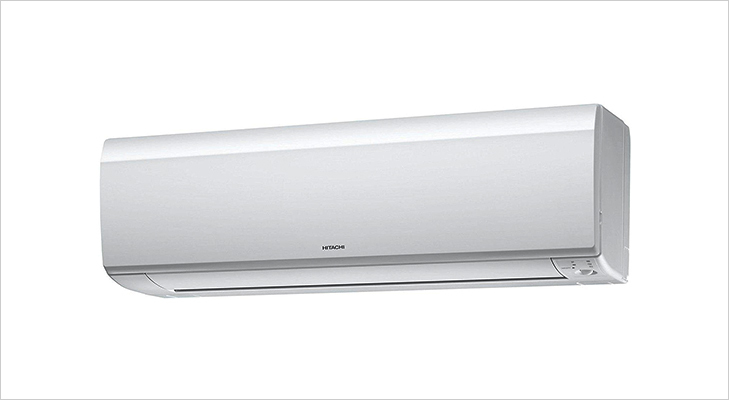 If you are looking out for 5 star rated split air conditioners from quality electronics giants such as Hitachi then you can look forward to three models which are equipped with Follow Me feature. Developed for offering the just right cooling experience, Follow Me feature can detect the slightest human movement within 1 feet of distance in three designated sensing zones and diverts the air flow from the air conditioner accordingly. 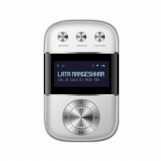 This feature can be activated through the remote which means a satisfactory cooling experience by the users. 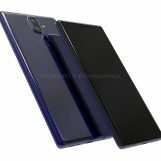 Kaimin is yet another note worthy feature offered in them which is capable of adjusting the temperature as per your body requirements. 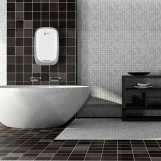 You will not feel any discomfort or colder during the nights any more even when your AC is on. Kaimin raises the AC temperature by 1˚ C per hour for up to 4 hours which means the room remains enough cool and saves on extra power consumption as well. These Air Conditioners have a filter clean indicator on the indoor unit which remind you when to clean the filter through an LED. Similarly, all these ACs are equipped with a unique anti-bacterial filter which maintains the efficiency of the machine by preventing bacterial growth. Equipped with a Digilock feature which locks your AC and prevents its misuse when you are not around and also keeps your settings secure for your next use, Hitachi Follow Me series of split ACs are worth a look. 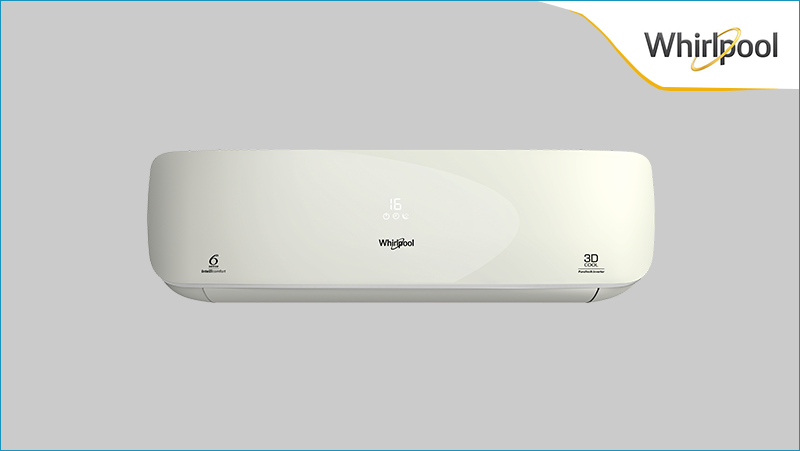 If you are truly serious about buying an Hitachi Split Air conditioner this summer season, make sure you log on to CompareRaja for getting a fair idea of the available range of split air conditioners brand as well as price wise along with their most attractive deals and coupon codes.